Smartphones have come a long way since their inception. What started as a small little cell phone that was compacted to fit in your hand become a single screen device that took over several of your digital activities at home, work, and play. Today it is safe to say that the Smartphone is indispensable to every user on the planet. What you may not know is that we just tap about a fourth of our Smartphone’s resources and there is a world of applications and activities it can do that we still don’t know about. WheeBuzz brings you 12 things you didn’t know your Smartphone could do. When you don’t have a tape measure, use your Smartphone. Sizeup is a cool app that will help you measure something instantly. It can measure anything from your phone’s camera. Just start the app and point the camera at the object. Then check your result. This is a neat trick to test if your remote control batteries are dead or if your remote isn’t working. Just start your selfie front camera. Now aim your remote control to the screen and press a button. If the remote control is ok, you will a red light reflect on the screen which comes from the infra red on the tip of the remote. It means your batteries are dead and the remote is working fine. You can control your phone through gestures without touching it. This way your screen remains clean. The gesture control app can become indispensable on many occasions where you can’t touch your phone. You can download the app for both Android and iOS versions. This Smartphone app allows you to keep your eyes on the road in the dark. All you have to do is put your Smartphone on the dashboard and adjust the brightness. You get all the information such as GPS, driving speed and a map displayed on your windscreen, fancy that! If you find your phone is dead and you need to send an urgent text to a friend or colleague, then this app allows you to send an SMS and MMS from your computer. It syncs up your phone and computer and helps you manage the MMS and SMS from your email. 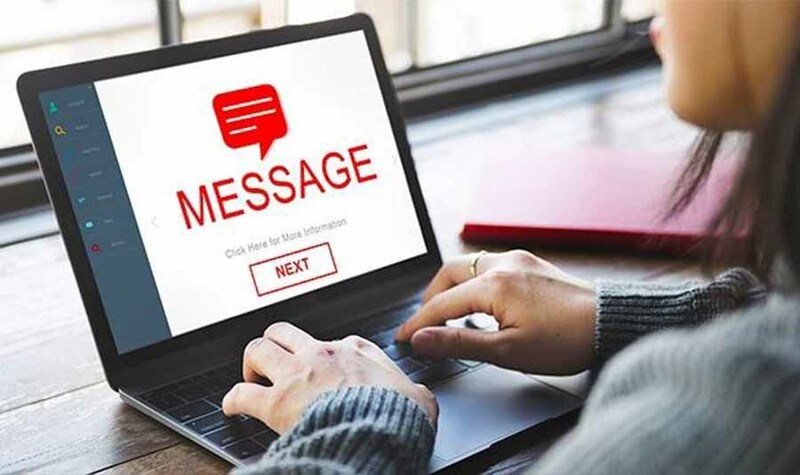 Your messages linked to the phone number will display on your computer. Making decisions isn’t easy especially when you have to choose a restaurant for a date. To make the process easy, this decision making app is ideal. Just set characteristics and fill in options and allow the app to make a choice for you. If you are wary about walking home on dark streets, then this app can help you to remain calm while doing so. It builds a digital security wall around you when you have to return late at night and feeling abit wary because of lonely roads. It deals with potential dangers by sending SOS messages to your emergency contacts. It will also record audio and video and even track you through GPS. It sets a timer which will send an alarm to your contacts if you don’t return home in time. It will also save you from a bad date with fake calls. Sharing your vacation photos through screen mirror apps is good fun. 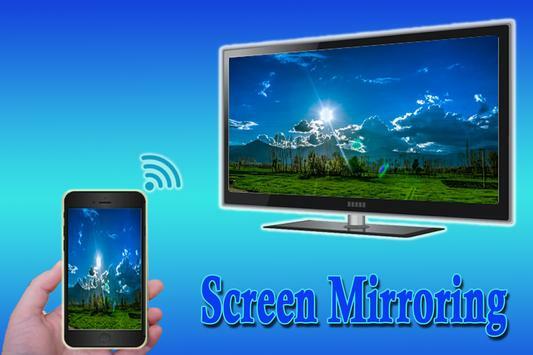 The app also enables you to play video, music right from your Smartphone. It also allows you to broadcast your favorite games. Get the Android and iOS version here. 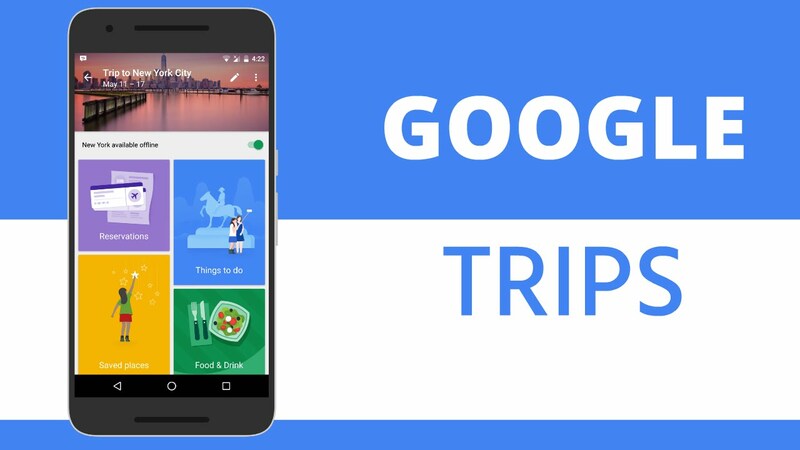 Google Trips is a clever app that transforms your Smartphone into your travel assistant. It consolidates your travel plans and itineraries and reservations by collecting data from emails. It also collaborates with your flight details, transport and hotel reservations. It will also provide your information on location, make day plan suggestions, travel tips and suggest local sightseeing based on your interests and tastes. The app collects data from your own digital platforms and resources and makes the perfect holiday plan for you. This is one very handy app that can help you pass customs and airport checkout lines. The app is approved by the US Customs and Border Protection where you get permission to speed up through immigration lines. It allows you to submit your passport details and customs declarations through your Smartphone (provided you have a Canadian or US passport). The app can be used in several airports where the Mobile passport service is supported. You will also have to carry your main passport with you as well in case it is required. You can make your Android into a fine reading device for eBooks and audiobooks. Libby lets you interact with your local library and enables you to use a system of digital media management for borrowing books as you would in a regular library. With Libby, all you have to do is connect your library card after signing in and then you can browse the entire library’s digital books and audiobooks. You can also use multiple cards and even download books, tag them and sync your data across all your media devices. This is perfect for the digital bookworm. You can make your home into one that is well lit instantly. If you have bulbs that are Wi-Fi enabled, then Amazon Alexa helps you control them at a single touch of your Smartphone. This also helps you save energy or even protect your home by pretending to make it seem occupied with a few lights on.